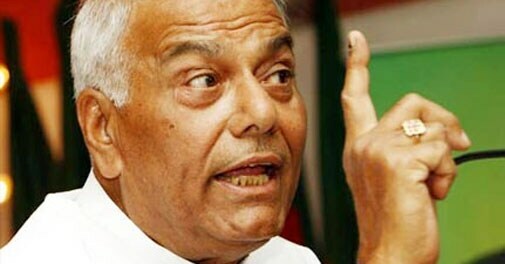 Former finance minister Yashwant Sinha tells Business Today that there is no pain for the government with regards to the recent reform measures, only pain for the people. Will PM's attempt to revive the economy work? Exchange-traded funds (ETFs), which offer both the flexibility of a stock and the protection of a fund, are becoming popular with Indian investors. Preetha Reddy, Managing Director of Apollo Hospitals, says many hospitals in India have followed us and got themselves accredited. Our Prime Minister can seem like an accidental politician. Speaking publicly, he comes across as earnestly wooden, and when he addressed the nation on September 21, the eve of the autumnal equinox, you often felt the teleprompter was scrolling up faster than Manmohan Singh could enunciate. Asian firms are making more outbound acquisitions than European ones, says this book. Is the world ready for Windows 8? Windows 8 is a whole new take on computing, but is the world ready? Is Anil Agarwal's Vedanta facing resource crunch? The cover story (Push to Start, September 30) was most interesting. Stray reports on start-ups are often seen in the media, but this consolidated coverage of the great mindset change taking place among seed funds and angel investor firms was most enlightening. Android users need to be very discriminating while downloading apps. Many companies are making a conscious effort to recruit more women and improve their gender diversity ratio, leading to occasional charges of reverse discrimination in sectors like FMCG and financial services. The recent Emerging Kerala 2012 Global Connect conference attracted 45 investment proposals worth over Rs 40,000 crore.